Aching on the bottom of the foot, ankle, leg and knee, etc. can all be associated with the way in which we walk (gait) and the shoes that we wear. There are two main areas of complaint: ball of foot and heel. 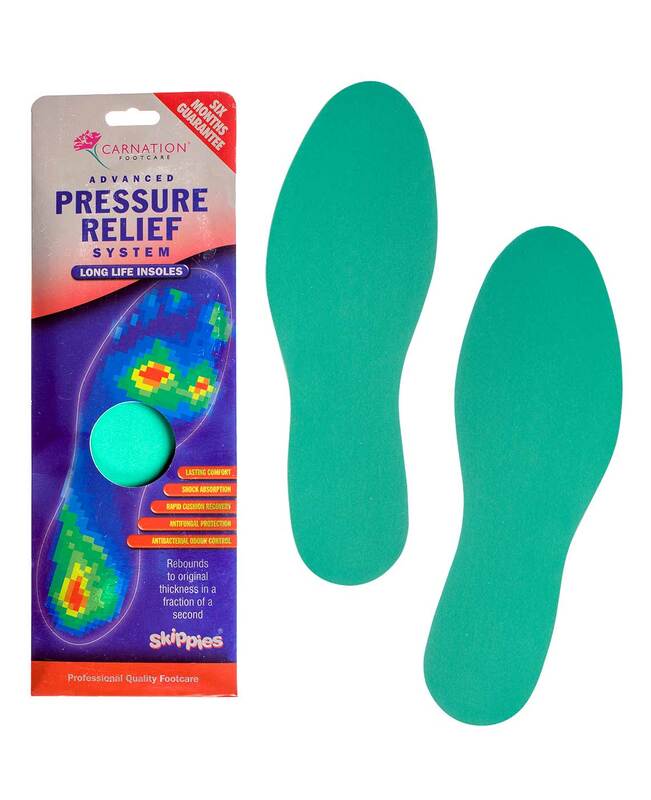 Our full body weight is constantly impacting on our feet during walking or while playing sports and this can result in tired, aching feet and legs. Prolonged periods of standing are usually associated with this condition. 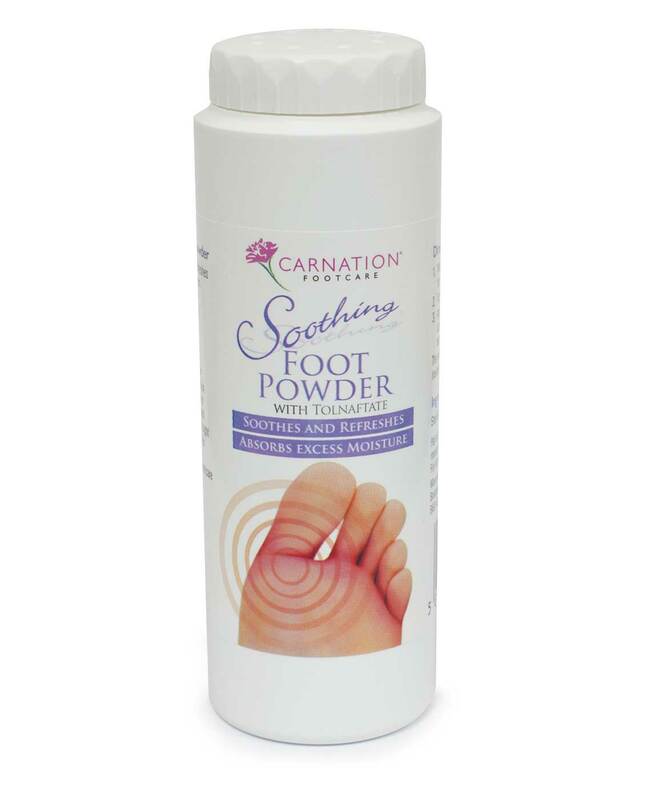 Poor foot function such as that resulting from flat feet or inappropriate footwear. 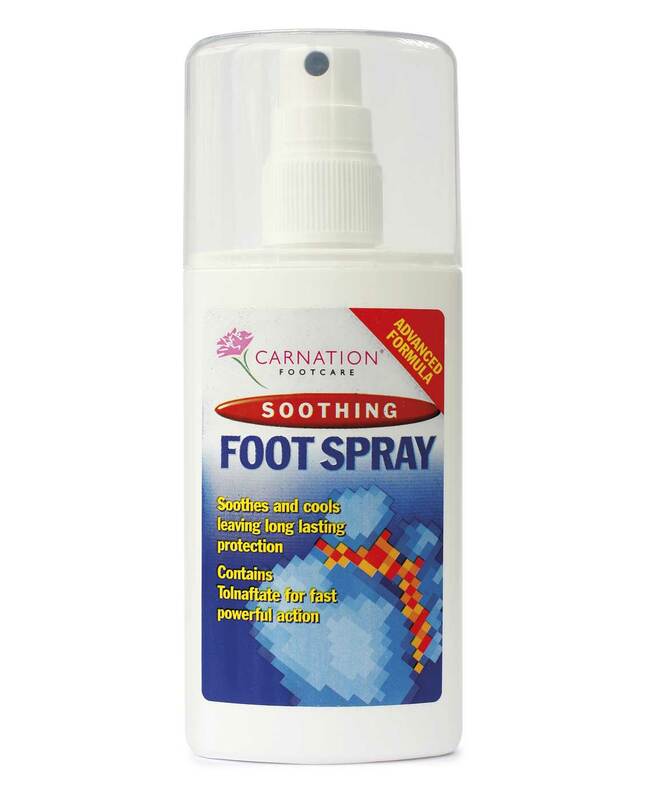 A review of the type of footwear worn is probably the first stage in eliminating aching and tired feet. 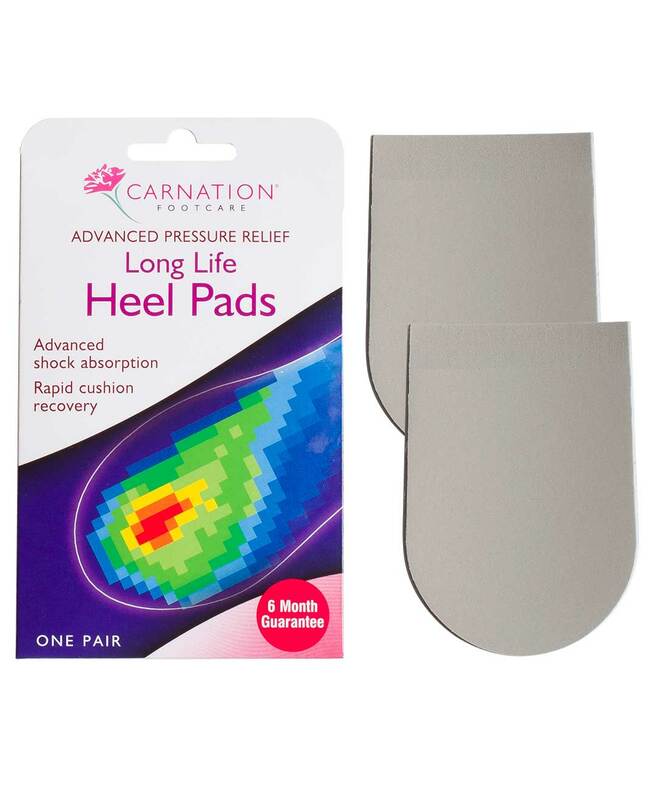 Carnation APR Insoles and Carnation APR Heel Pads maximise comfort and reduce shocks and pressure. The APR material rebounds to its original thickness in a fraction of a second after every step to give maximum comfort.